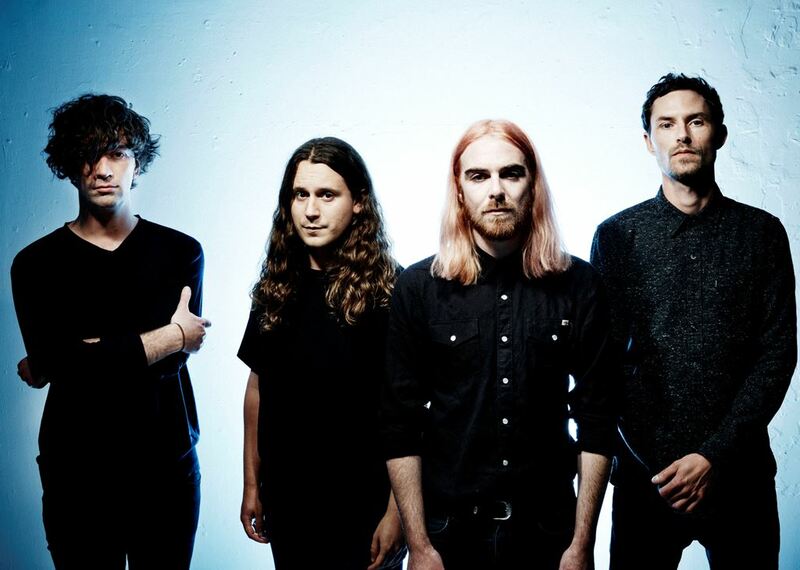 Pulled Apart By Horses have shared their Best Of 2016 playlist with The Line Of Best Fit, “drawing together some of the most exiting sounds to emerge through 2016”. Tune in here and catch Pulled Apart By Horses live through the UK in March and April 2017 on the dates below. Tickets are available here – pulledapartbyhorses.com/tour/. We welcome new band Lucky Shivers to Division this week, a band fronted by Nicholas Stevenson, with beautiful songs and melodies that melt in your ears. 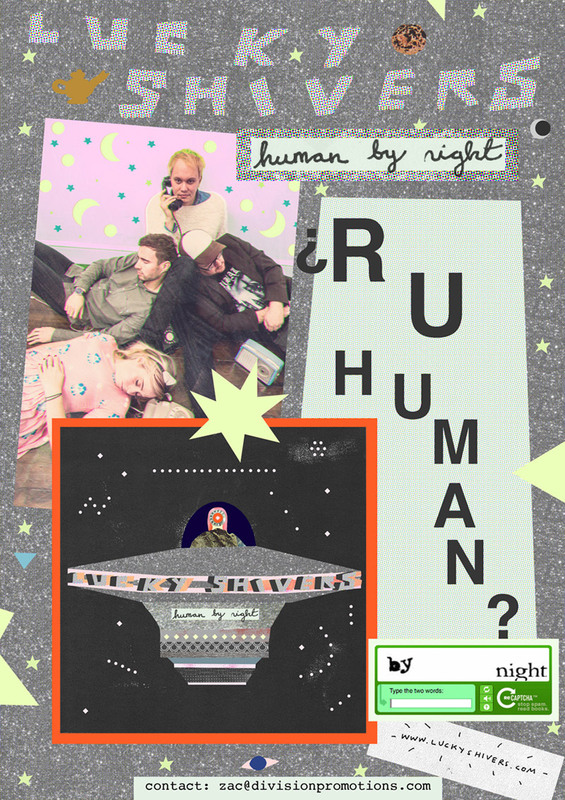 Say hello to debut single, Human By Night. Out on Jan 20th, 2017 on the Shipping Forecast Music Company.